Except for maybe expert tasters and chefs, breaking down a dish to its ingredients at just a glance is a very hard thing to do. In most recipes, the end product never bears any resemblance to the parts of which its comprised. A project from MIT is trying to change that using an approach that’s more than just machine vision. The basic idea is that when you snap a photo of a plate, Pic2Recipe can tell you what ingredients are in it and how you can make your own. Right now, the prototype isn’t working perfectly missing a few ingredients with every snap. According to Fastcodesign, the system works does it right once for every five tries. For half the times it was used, it at least gave three guesses including the right answer. Is that really too bad, though? Expecting a perfect score from AI might be asking too much. After all, how can machine vision fish for baby onions when it’s buried in the thick stew. To verify just how effective Pic2Recipe is, the team designed an experiment which pitted man against machine. By comparing how the humans at Amazon Turk performed versus the AI, the program is definitely a success. The rate of correct answers was comparable, with the AI getting ahead of the humans on some level. 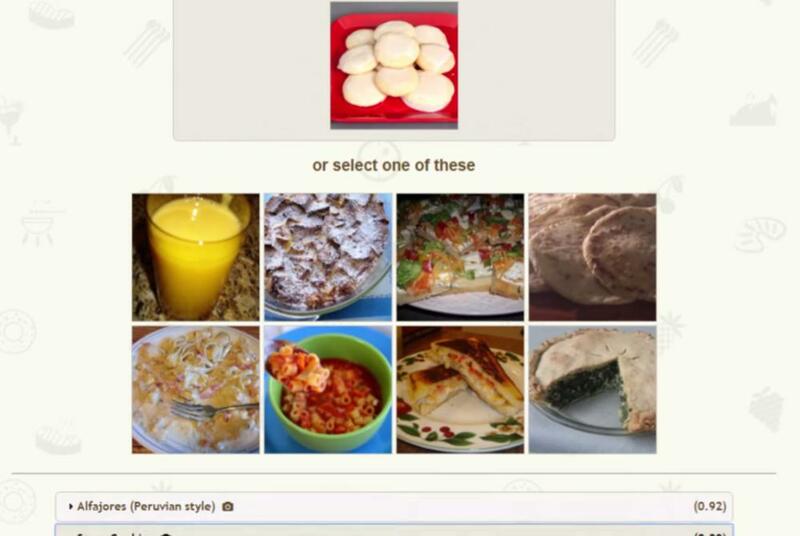 While Amazon Turk humans might have the common sense you’d need onions to make a stew, the AI can reference over a million recipes. Fastcodesign reports the team thinks they believe they built the largest recipe and food photo database ever. The data is saved in a scheme that links recipes to their specific steps and how a tomato looks before and after it is sauteed. The team from MIT Computer Science and Artificial Intelligence Library indexed over one million recipes along with 800,000 images. While improvements are necessary before the AI system can be rolled out, this kind of technology has a lot of potential uses. Aside from preventing people from eating things they’re allergic to, it can also be soon possible to look for the recipe of anything you take a picture.